I also have a FREE Facebook group with dance studio owners across the world, just like you. Join us in everyday topic discussions by clicking here. Setting goals can be tough. It's important to evaluate your progress and align with your goals. You want to HIT your goals every day, month, and year and that takes work! Set four or five goals and make a to-do list. What are your top priorities? Finances, engaging with your customers, communicating to your staff, enrollment numbers? Take some time to think about this. 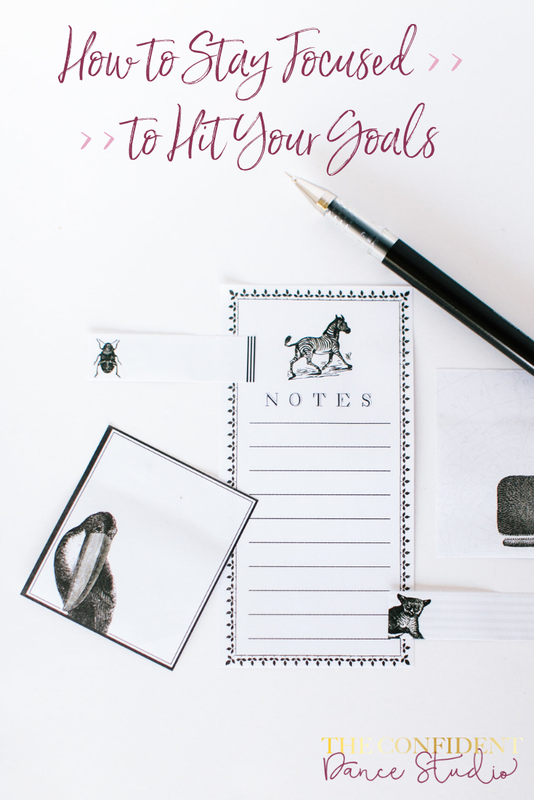 Make a checklist so that you are constantly working on your goals!